Decorating for holidays in shoebox sized dorm rooms can be difficult and impractical. Space is already very limited and most people probably wouldn't compromise to make decorations work. I however, was determined to figure out some way to decorate for fall without taking up much coveted storage space. My perfect solution? 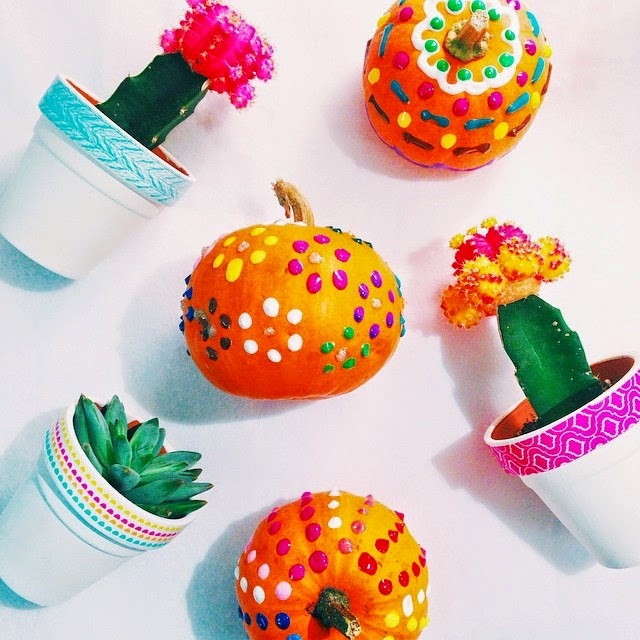 These mini puff paint pumpkins! 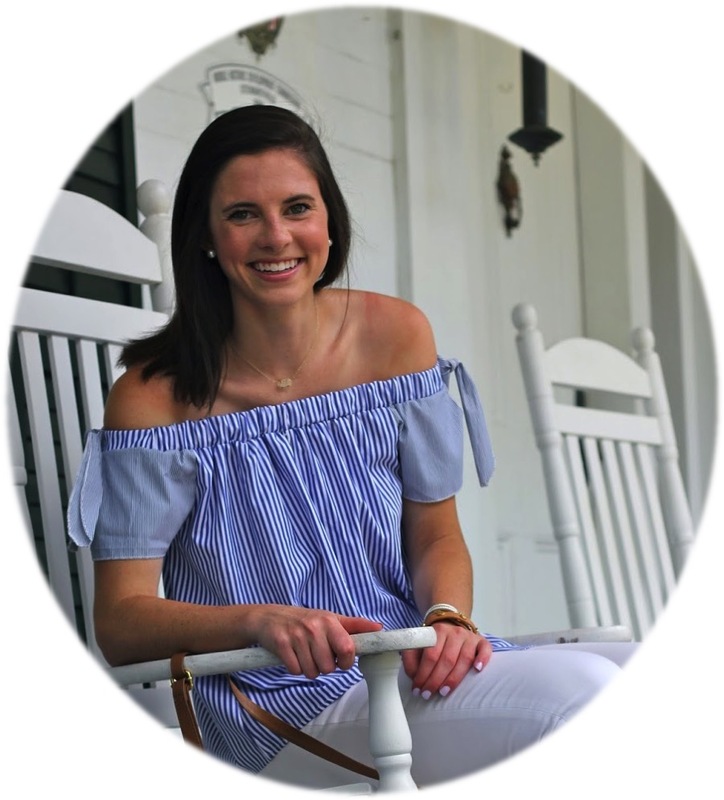 So much easier (and longer lasting) than carved pumpkins with the same fun feel of fall! These are the easiest do it yourself ever and would be so fun to do with friends! 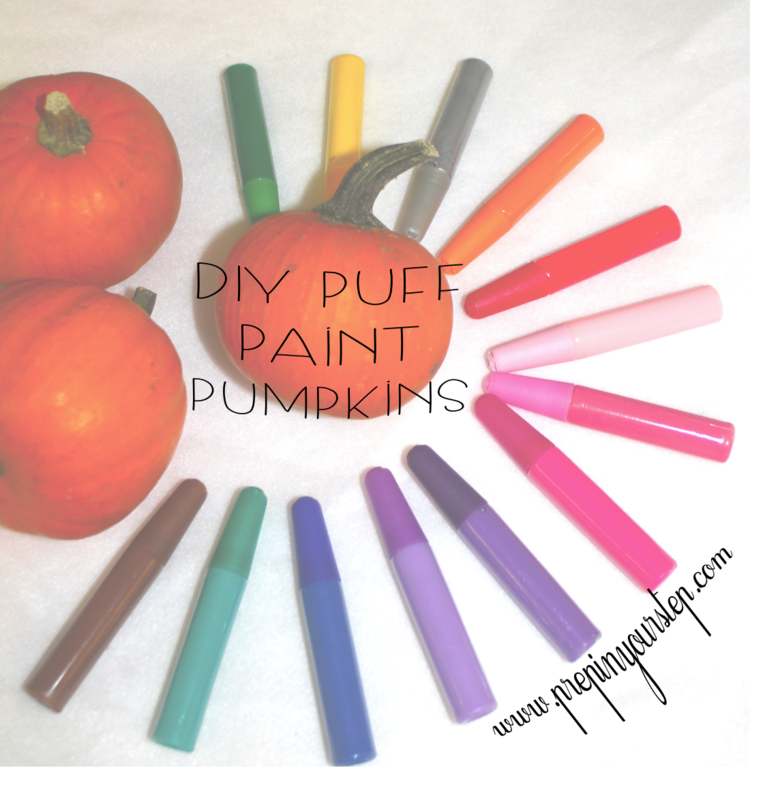 Since my dorm room is already filled with bright colors I decided to pick out some orange pumpkins (this DIY looks great on white ones as well) and I stuck to using some of the brightest colors in my puff paint pack. I started by putting down some white copy paper so that none would get on my desk and then you get to dot your designs away. The only tricky part that could come up is making sure that you don't encounter an air bubble in the puff paint! I chose to different designs on all of my pumpkins and now they are the happiest addition to my windowsill and sit pretty and perfect next to the cacti I already have! The whole process is super speedy and the only part that could be considered "time consuming" is letting the paint dry (it only takes about 4 hours though). I can't help but smile when I look over at them and am glad to have been able to bring some fall into my room while embracing the bright colors I adore. Oh my goodness, these are the cutest things. I love how the paint is 3d, so cool! Such a cute idea! I'd love to try this!